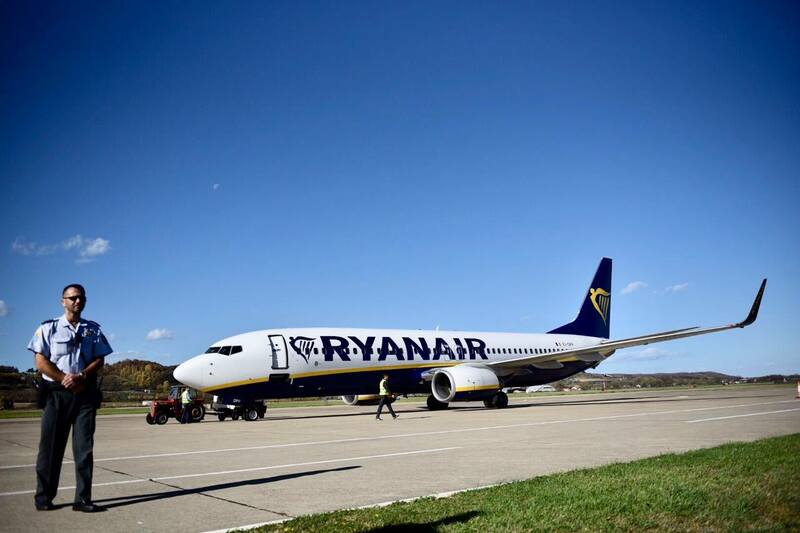 The first Ryanair aircraft on the route Stockholm–Banja Luka–Stockholm landed at Banja Luka airport on October 30. Passengers will have the opportunity to fly to Stockholm, Brussels and Memmingen two times a week, which will provide better connections with Europe and the whole world. The event was attended, among other, by Mayor of Banja Luka, Igor Radojicic, who said that the three newly introduced routes make a solid basis for the city`s development. -This is a very significant day for Banja Luka. One of top priority issues in all our talks relating to tourism or business in previous years was the issue of Banja Luka`s reachability. Plane traffic has been the comfort used by the global business community for years. Now, we too can finally enjoy the convenience of having three new connections made with significant destinations in Sweden, Belgium and Germany. We shall certainly make the best use of it in the promotion of our city, Mayor said.